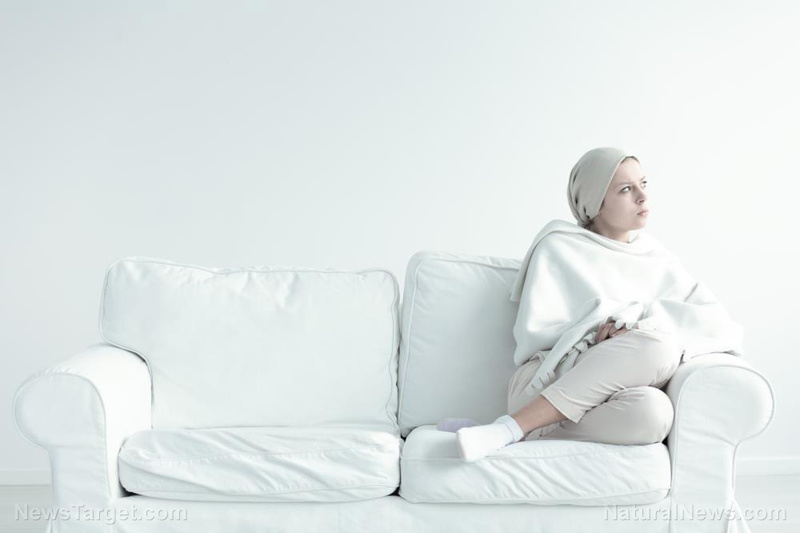 (Natural News) The cost of chemotherapy is often too hard to bear. Even disregarding the physical effects of the dangerous “treatment,” the financial strain alone could force cancer patients to flirt dangerously with despair, or worse, potentially fatal “quick cures.” Yet many people forget that the solution to their condition may be in natural medicine, particularly in certain ethnomedicines found in Asia. Two such plants were recently validated in a clinical review published in BMC Complementary and Alternative Medicine. Here, researchers found that the chameleon plant (Houttuynia cordata) and the Indian gooseberry (Phyllanthus emblica) were able to successfully inhibit the growth of cancer cells. MTT assay and flow cytometric analysis of the ethanolic extracts of both plants revealed that compounds found in each induced apoptosis (cell death) and arrested the cell cycle of the cancer. These effects were noted to be dose-dependent. The team likewise found that these plants displayed low toxicity to non-cancer cells. This means that while they are potent against cancer cells, they did not harm healthy ones. It was hypothesized that these effects can be attributed to the presence of several phenolic acids, namely gallic, p-hydroxybenzoic, vanillic, syringic, p-coumaric, ferulic, and sinapinic acids. The results of the study suggest the fermented broth of the chameleon plant or the fruit of the Indian gooseberry can be used as an alternative means to treat or prevent cancer. Overwhelming evidence links food to health. What you eat and how you do so directly influences how you feel, what you can do, and how vulnerable you are to disease. Cancer is a scary medical issue to consider, but you can prevent it from happening to you by choosing to diligently follow healthy lifestyle habits. This includes skipping the burgers, chips, and cakes. Here are some foods that have incredible cancer-fighting properties. Berries are excellent sources of polyphenols, antioxidants that reduce and repair damage to the cells. They also boost your immune system. A study performed by a team from the David Geffen School of Medicine at the University of California found that black raspberries and strawberries, in particular, were the most effective in inducing cell death in cancer lines linked to the colon, oral, and breast variety. This may have something to do with a unique phytochemical called ellagic acid found in these specific berries. Grapes contain resveratrol, a powerful antioxidant and anti-inflammatory. Studies have shown that deep purple and red grapes show the most potential in inhibiting tumor growth. We recommend that you eat your resveratrol rather than drink it. Red wine does contain this compound, but the alcohol content found in the beverage may actually increase your risk of cancer. The bright red color of this superfood is thanks to an antioxidant called lycopene. Data suggest that lycopene can protect cells from damage and kill off those that aren’t growing properly. They are especially useful in guarding against skin cancer as lycopene has been studied to negate the negative effects of UV light. To reap the full benefits of garlic, try eating them raw and as part of a homemade salad. Interested to learn more delicious ways to battle cancer? CancerSolutions.news is a helpful compendium of articles related to treating the deadly disease. Next : Can we laugh our way to a healthier body?